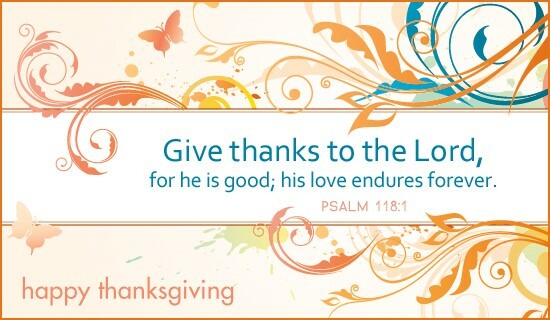 Thanksgiving is a time when we stop to focus on the things in our life that we are thankful for. For many of us, that list comes very easy. 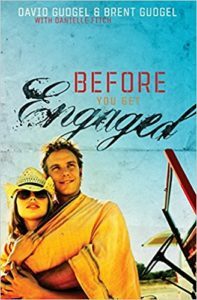 For others, not so much. But whatever the current circumstances of your life, the story of God’s relentless pursuit of a relationship with us gives each of us much to be thankful for. It’s the story that is woven through the entire Bible from Genesis to Revelation. It’s the story that explains who we are, who God is, and what it means to walk with Him. Though it’s hard for us to understand why, God desires a personal relationship with each one of us. Through the price that Jesus paid to cover our sin, we can now have that relationship with God, forever. It is a gift that we can receive not because of anything we do, but because of what Jesus did for us on the cross. You Among Those Giving Thanks? If you have already accepted that gift and become a follower of Jesus, you have much to be thankful for. Let this time of year remind you to never take your life in Christ for granted. You have literally been changed forever because of what Jesus did for you. 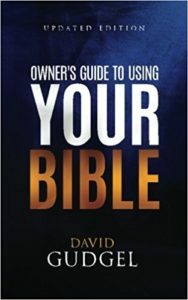 If you are still trying to figure out who God is and what that could mean for your life, check out the story of God and man and this world that the Bible tells. 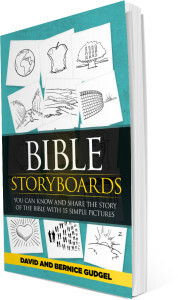 Bible StoryBoards is a book that can help you do that as it provides a summary of the simple storyline that is woven through the entire Bible. 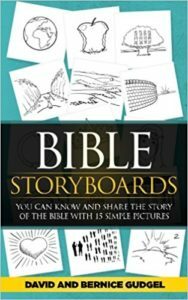 Let Bible StoryBoards help you discover for the first time, or be reminded again of, the amazing love and life that God has provided for each of us. 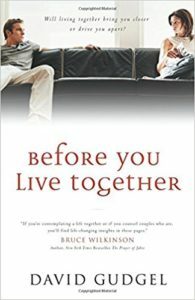 You can buy the book by clicking on the picture below.